Her steam engine & stack have been removed. 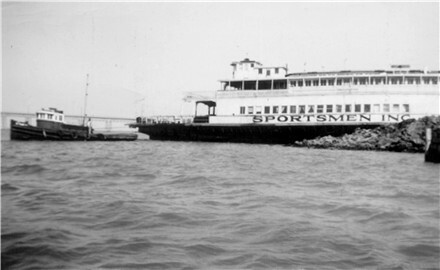 The Sportsmen Yacht Club got its humble beginning on a sultry September evening in 1930 when a group of men gathered together in the basement of a sporting goods store in Oakland for the express purpose of organizing a functional club for Sportsmen. In 1932, they leased a plot of land facing the San Joaquin River; they did not stop there. Casting their eyes around for further possibilities, they hit on a novel idea— to purchase a moveable clubhouse. This was accomplished by the purchase of the Ferryboat “Sausalito” in 1934. In 1939, she was moved to her present location on Wilbur Avenue in Antioch. The Sausalito was built in 1894 at the Fulton Iron Works at North Beach (now the Marina) in San Francisco. The vessel was designed by J. W. Dickie for the North Pacific Coast Railroad Company. She was a wooden hull boat with a copper sheathed bottom measuring 256 feet 1 inch overall length, and 68 feet 3 inches beam. She carried passengers in the day and freight cars at night between San Francisco and Sausalito. She had a seating capacity of 1300 and was fitted with narrow gauge tracks. In 1903, the tracks were removed and the seating capacity was increased to 1500. She continued in passenger service between the same points until her retirement in 1931. The gallant old girl was the first successful oil-burning ferry on the bay, and in her lifetime she has had quite a past. It was around 6 o'clock on the evening of November 30, 1901, that the Sausalito collided on the fog shrouded bay with the older, smaller San Rafael and sank her. The San Rafael was built in the east in 1877; she was noted for her speed, but on that fateful night she wasn't fast enough to get out of the Sausalito's way. 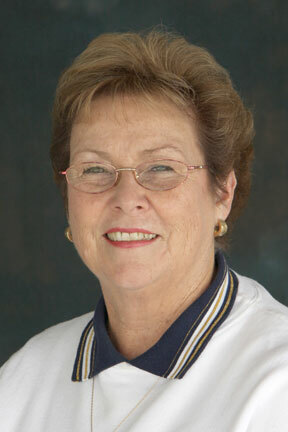 The cook in her dining room was killed and two passengers drowned. The horse on board to haul express also went down with the ship. This accident was incorporated in the opening sequence of Jack London's The Sea Wolf. In his book, he refers to the lost ferry as the Martinez. The next time the Sausalito ran into serious difficulties was in the spring of 1920, but this time tragedy was averted. Around 1000 passengers, mostly women, were on board when she pulled out of the slip at Sausalito at one o'clock in the afternoon for San Francisco. As she drew abreast of Alcatraz, the steel braces on her walking beam suddenly snapped with a horrendous blow and crashed down into the vessel's upper housing. Immediately, the piston rod dropped off, fell into the engine and threshed about with an appalling sound before tearing through the deck. The terrified passengers panicked after a pipe gave way and the cabin filled with steam. Pandemonium increased when someone released the slats holding the life preservers and they rained down on the panicked people. The Ukiah, the ferry Cazadero, and 25 tugs from San Francisco stood by. Eventually, the passengers were removed from the damaged craft to the Ukiah via two laid planks. A rough sea was an additional hazard. While the rescue was in progress, a barge bearing heavy boxcars was caught in a wave and smashed into the Sausalito's side. Everyone was saved and no one was seriously injured. Repaired, she continued to make the Marin run until 1930 when she was retired. In 1933, she was sold to Learner and Rosenthal of Oakland. It was from this firm that Sportsmen, Inc. purchased the Sausalito minus her mammoth engine and boiler. The Sausalito was towed to her new home on a day that was stormy and windy. The tug boats, Fighting Bob and Rover, assisted each other in this task. The Fighting Bob abandoned the tow when calmer water was reached past Point Richmond. The tug Rover completed the tow by getting the Sausalito to her new site in the near record time of six hours. In 1939, the Sportsmen, Inc. bought land. A dredging contract was signed for a land locked harbor 100 x 300 feet. Because of the holes that were chopped into the bottom of the ferry (so she wouldn't rock and roll with the tides) the members were worried about moving her. The moving of the Sausalito was a very simple matter after all. The members salvaged an old pump and motor to pump the boat dry. It worked like a charm. Three hours and 15 minutes after starting the pump the boat was dry, and 45 minutes after the tug boats hooked on the Sausalito was almost home. 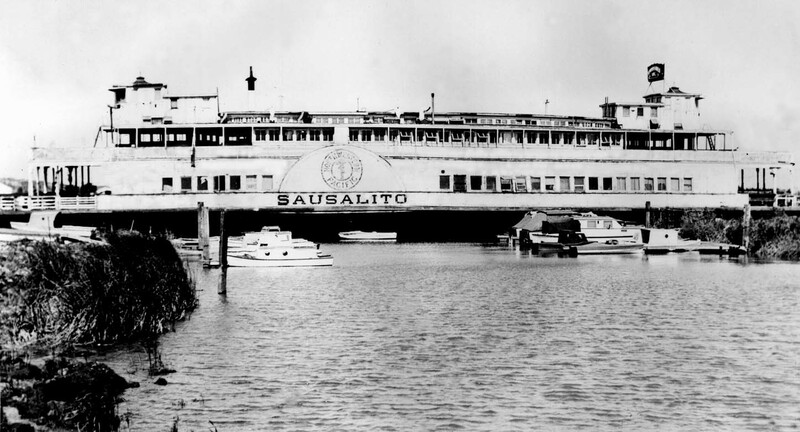 The Sausalito is a marvelous clubhouse with its 60 cabins for members, large dance floor, and a bar from the 1939 World's Fair at Treasure Island which had been used in the ladies lounge. The club has numerous covered berths. Members enjoy many monthly and yearly activities and the Club is a PICYA member. 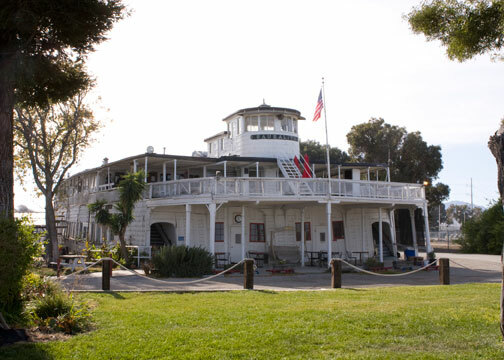 No argument at all, the Sportsmen Yacht Club has the most interesting clubhouse on the Delta. 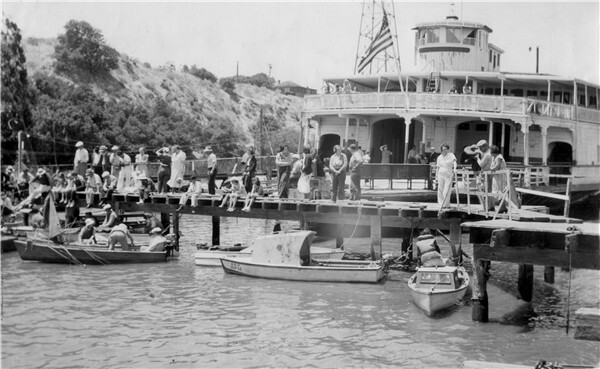 If you should happen to have old newspaper articles, photos, other artifacts, or personal knowledge relevant to the history of The Ferryboat Sausalito, please contact Historian Kathie (please see "Contact SYC Staff" on Home Page).